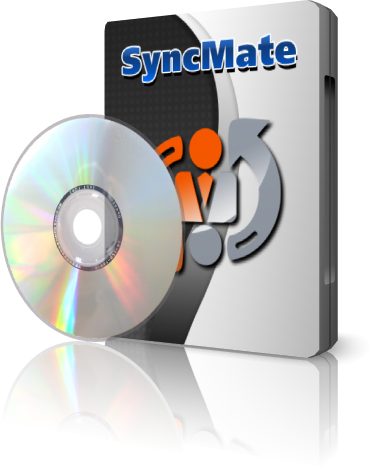 SyncMate SyncMate allows synchronizing Mac with Windows Mobile, Android and Nokia S40 devices, iPhones, iPads, iPods (Touch & Nano), other Macs or PCs, Google and Dropbox accounts, any mounted storage devices, Sony PSP and allows backing up data online. SyncMate is offered in Free and Expert editions. 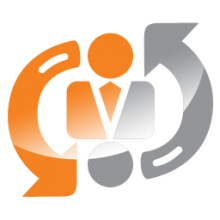 SyncMate Free allows syncing contacts and calendars between Mac and supported devices/accounts. SyncMate Expert offers you various additional sync options.